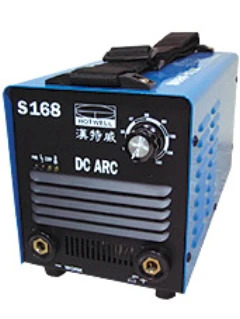 Hotwell Co., Ltd. is one of the leading manufacturers of inverter welding machines in Taiwan. Manufacturing items include Manufacturing items include inverte CO2/MIG welder , inverter TIG/MMA welder, plasma cutter, 3-in-1 (MMA+ TIG + plasma cutter) and extensible paralleled machine for large output current. With our advanced technology, we are continuously developing new products to accommodate the requirements of our clients worldwide. Our brand is also well known toworldwide marketing network. It’s an excellent choice to do business with Hotwell Co., Ltd., which provides you themost competitive products with high added value, strict quality control and prompt delivery. Please contact us forfurther information and quotation. 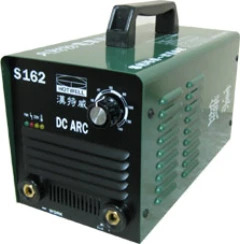 Main Products: Inverter Stick Welder, Inverter Stick/TIG Welder, Inverter AC/DC TIG welder, Inverter Air Plasma Cutter, Inverter Plasma Welder, Inverter Three in One (Stick + TIG + Plasma cutter), Inverter CO2/MIG welder, Inverter CD stud welder, Inverter Drawn Arc Stud Welder, etc.